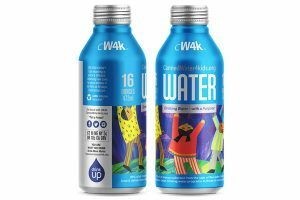 This year marks the ten-year anniversary of CannedWater4kids (CW4K), a small nonprofit based in Wisconsin, US, who ensure all children around the world have access to clean, safe drinking water. It also marks the funding of the group’s 10th project to build wells in Zambia, Africa. Their initatives are funded by cash donations, grants and through the sale of their drinking water in aluminum cans and bottles. 95 US cents of every dollar collected goes to support, fund and deliver clean water programmes. Projects include assisting the University of Wisconsin – Milwaukee’s Engineers Without Borders in bringing sustainable water purification solutions to the highlands of Guatemala, and support for well/water tank and Bio Sand Filter projects in Zambia, Kenya, and Tanzania, Africa. Recent disaster and hurricane-relief efforts include the sending of truckloads of canned drinking water to Michigan, Texas, Florida and Puerto Rico. 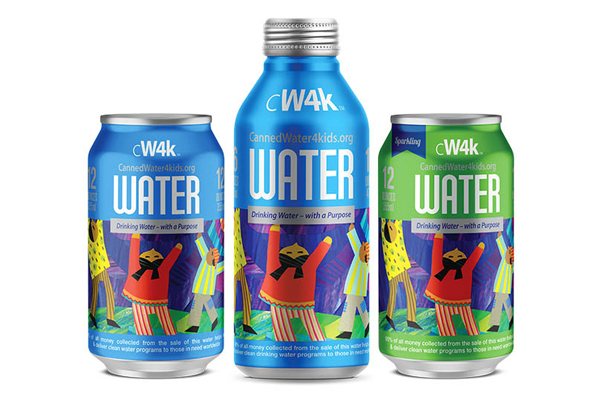 CW4K drinking water is available in 12oz cans and 16oz aluminium bottles across the US, in hotels, national parks and for corporate use or at home, and as they are metal the bottles and cans are 100% recyclable. 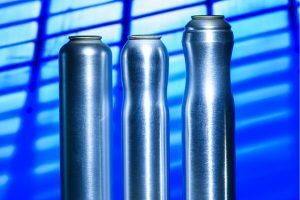 “Aluminum makes perhaps the perfect container for holding drinking water,” added Stromberg. 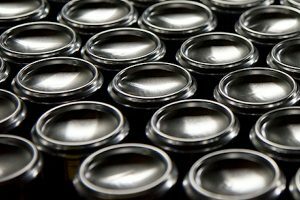 “It resists corrosion and will not rust, it has an airtight seal that keeps what’s inside fresh longer than plastic, and when recycled, returns as new cans on store shelves in as little as 60 days. An added benefit is that the collection and recycling of used cans also allow people to earn money from it.